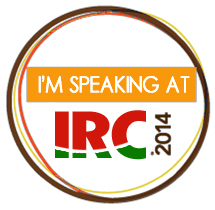 On this page, you can find the presentations I've done - some with colleagues and others individually. Some presentations were for staff development in my school building, some for district level, and others were presentations at conferences. They are listed in reverse chronological order. How come they still don't know how to do this? 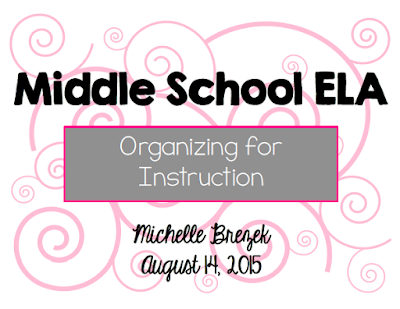 This presentation was created with Jennie Bless and Amanda Kriegl for our school's staff. 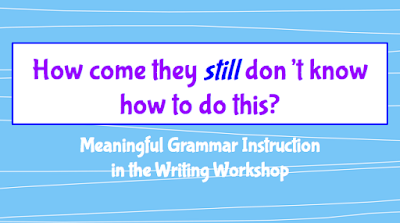 We shared some mindsets about grammar and strategies to build students' grammar knowledge. This presentation was created for our middle school teachers who were transitioning from traditional to block scheduling. Largely based on Nancie Atwell's In the Middle, this presentation covers the parts of her Reading-Writing Workshop and gives ideas for long term unit planning. 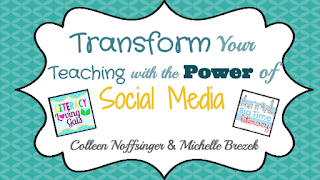 This presentation was created with Colleen of Literacy Lovin' Gals for the iEngage Berwyn Conference on May 9, 2015. It discusses the five Powers of Social Media and how you can utilize SM to grow professionally. 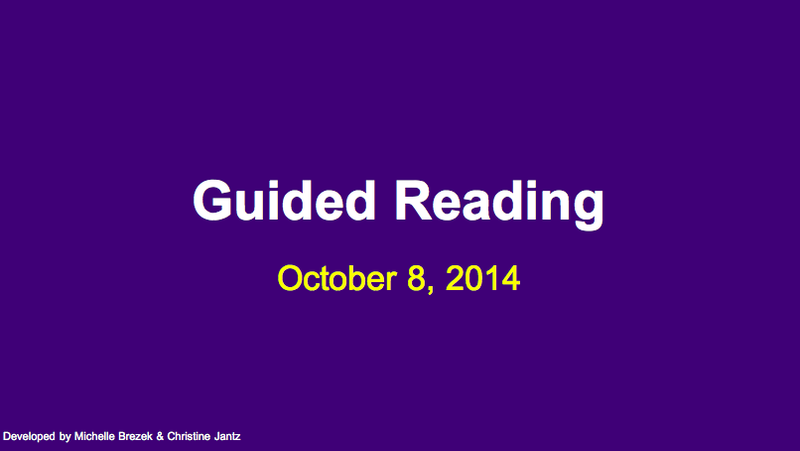 This presentation was created with Christine Jantz for our staff to round out our year providing PD on Guided Reading. It was shared on May 5, 2015. 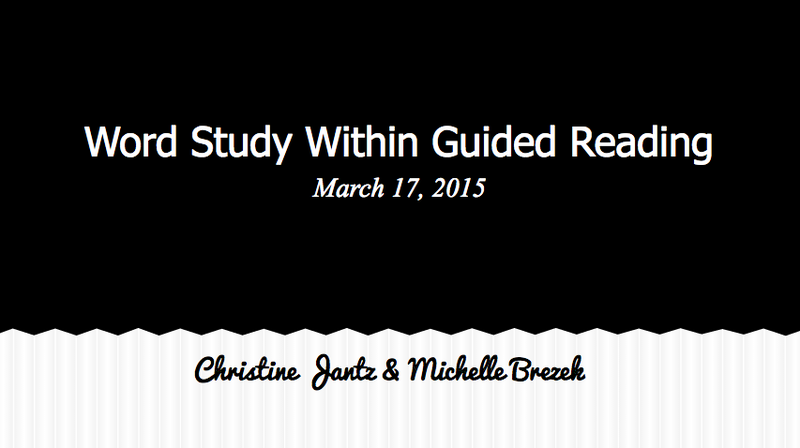 In this presentation, we share Jan Richardson's methods of Guided Writing instruction at the various levels of reading development. 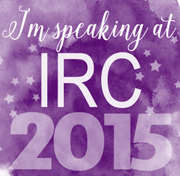 This presentation was created with my colleague, Christine Jantz. 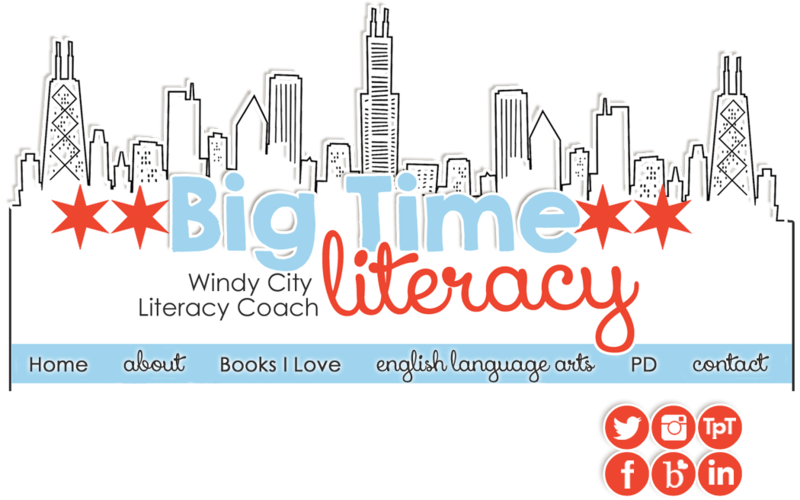 We shared it with the staff at Emerson Elementary on March 17, 2014 and it focuses on word study activities that could be done for 3-4 minutes within guided reading lessons. Presented to Emerson Elementary School staff on February 24, 2015. 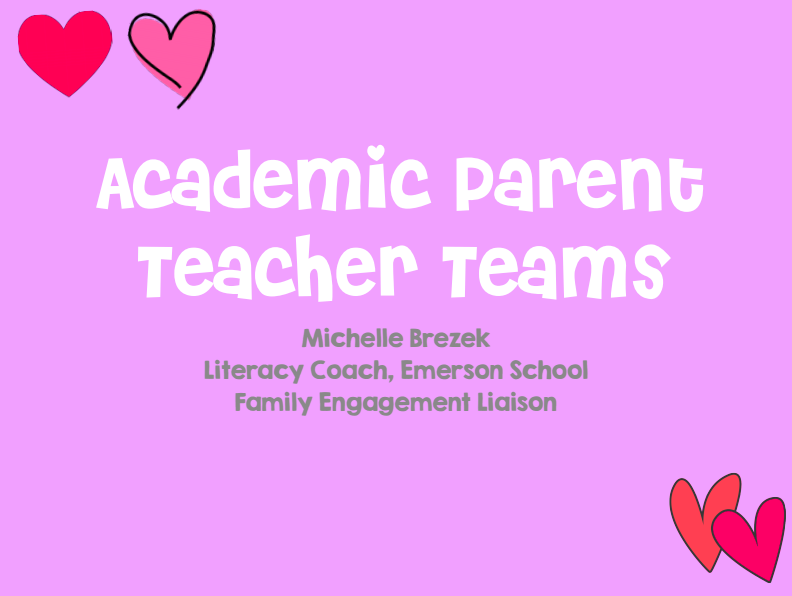 This presentation answers the question, "What are Academic Parent Teacher Teams?" 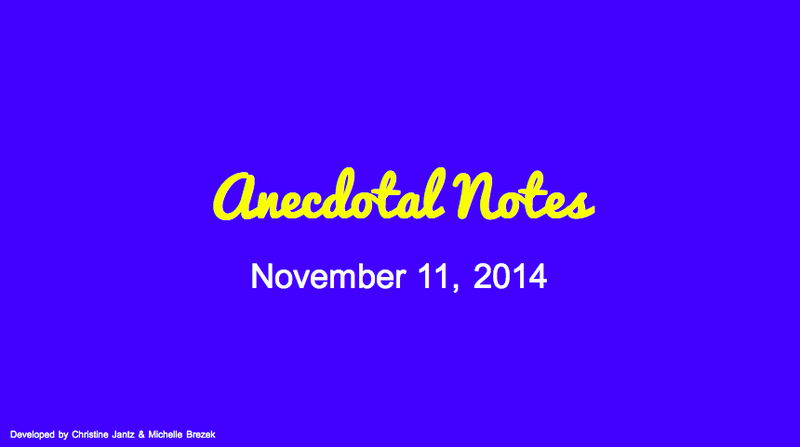 This presentation was developed by Christine Jantz and I to follow up on guided reading and talk more specifically about Anecdotal Notes. 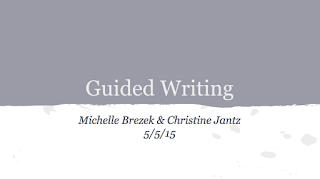 This presentation was developed by Christine Jantz and I. Specifically, we wanted to stress the importance of student reading, teacher prompting, and anecdotal notes to our building staff. 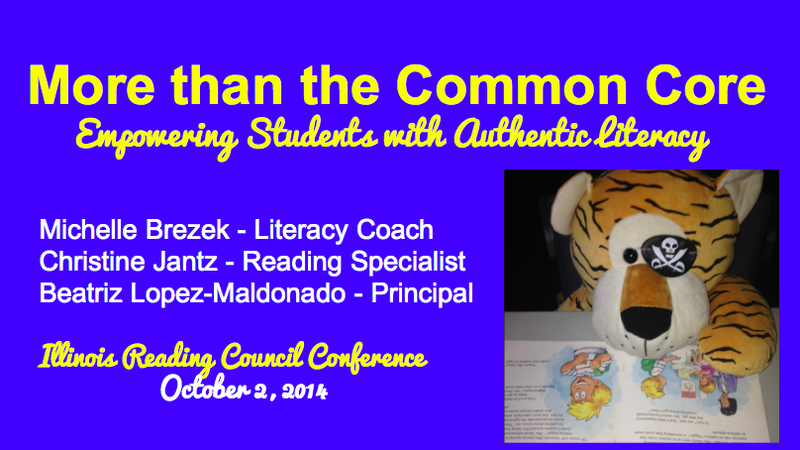 Christine Jantz, Beatriz Lopez-Maldonado, and I presented this at the Illinois Reading Council Conference. We shared the journey of our school - from basals and test prep to Reading and Writing Workshop. 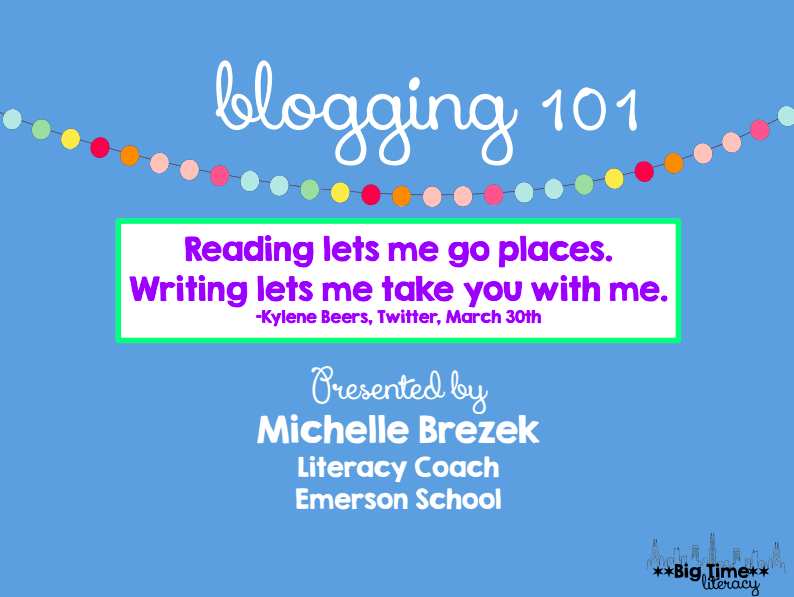 I did this session with teachers who wanted to start their blogging journey. It was a workshop-style session where I'd show them a few aspects of their blog and then they'd get to work on it a little bit. Seven new D100 bloggers began that day!